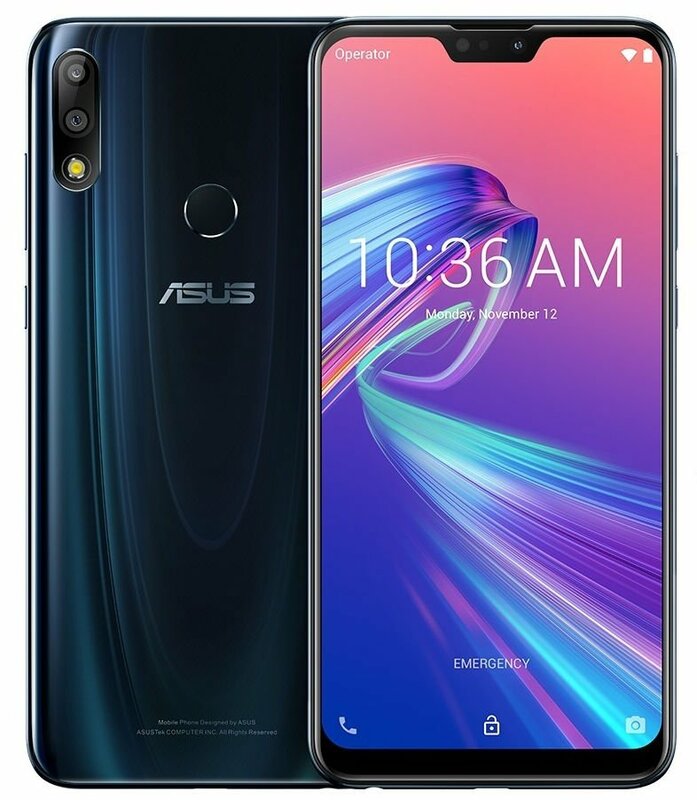 Asus has announced two new Zenfone series smartphones Zenfone Max M2 and Zenfone Max Pro M2 in Russia today. Both come with bigger batteries and has a dual rear camera system. The ASUS Zenfone Max M2 is priced at 12990 Rubles (around $194) and is available for sale in Russia with Black, Blue and Gold colour options. The ASUS Zenfone Max Pro M2 is priced at 17990 Rubles (around $269) and is available for pre-order in Russia. It will be available from December 12 in Russia. The Zenfone Max M2 has a 4000mAh battery whereas the Zenfone Max Pro M2 has a 5000mAh battery. Both will be available outside Russia soon. The Asus Zenfone Max M2 features a 6.3-inch HD+ 19:9 2.5D curved glass display with 1520×720 pixels resolution and is powered by a 1.8GHz Octa-Core Snapdragon 632 14nm Mobile Platform with Adreno 506 GPU. It comes with 3GB of LPDDR3 RAM with 32GB of storage / 4GB of LPDDR3 RAM with 64GB inbuilt storage which is further expandable up to 2TB with a microSD card. It runs out of the box on Android 8.1 (Oreo) and supports Dual SIMs (nano + nano + microSD). It features a dual rear camera with a 13-megapixel camera with LED flash, f/1.8 aperture, EIS and a secondary 2-megapixel camera. It also comes with an 8-megapixel front camera with f/2.0 aperture and LED flash. It has a 4000mAh battery and supports connectivity options such as Dual 4G VoLTE, Wi-Fi 802.11 b/g/n, Bluetooth 4.2, GPS + GLONASS, 3.5mm audio jack and also comes with audio features such as NXP Smart Amp and also comes with FM radio. It has a fingerprint sensor on the rear side and measures 158.41×76.28×7.70mm with 160 grams weight. 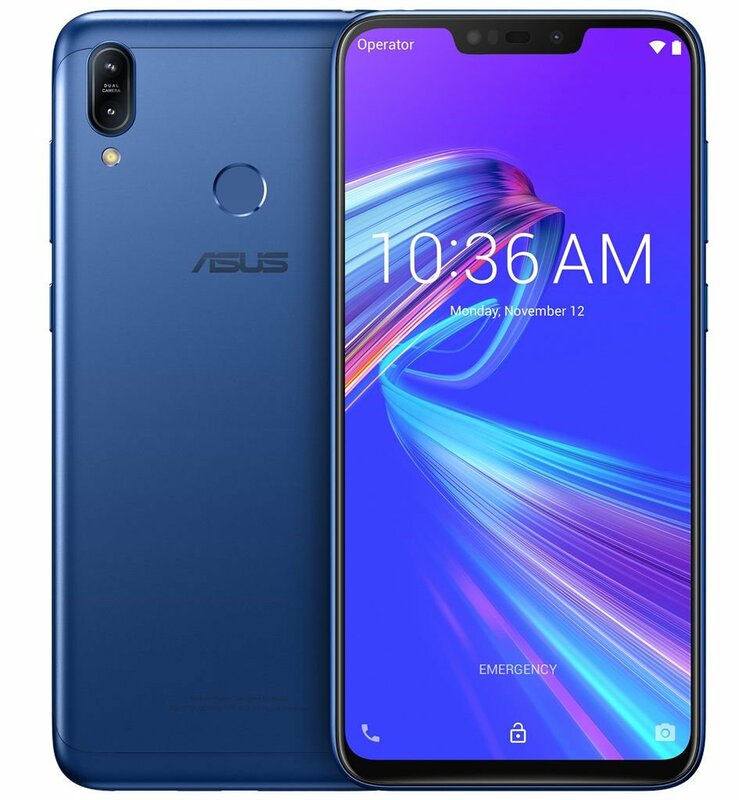 The Asus Zenfone Max Pro M2 features a 6.3-inch full HD+ 19:9 display with 94% NTSC Color Gamut, 450 cd/m2 brightness, 1500: 1 contrast ratio, Corning Gorilla Glass 6 protection display with 2280 × 1080 pixels resolution. It is powered by an Octa-Core Snapdragon 660 14nm Mobile Platform (Quad 2.2GHz Kryo 260 + Quad 1.8GHz Kryo 260 CPUs) with Adreno 512 GPU. It comes with 4GB of LPDDR4X RAM with 64GB / 128GB internal storage that is expandable up to 2TB with the help of a microSD card. It runs out of the box on Android 8.1 (Oreo) and supports Dual SIMs (nano + nano + microSD). It features a dual rear camera with 12MP rear camera with LED flash, Sony IMX486 sensor, f/1.8 aperture, 1.25μm pixel size, PDAF, EIS, PDAF and a secondary 5-megapixel camera. It also comes with a 13MP front camera with f/2.0 aperture, LED flash. It has a 5000mAh battery and supports connectivity options such as Dual 4G VoLTE, Wi-Fi 802.11 b/g/n, Bluetooth 4.2, GPS + GLONASS, 3.5mm audio jack and also comes with audio features such as NXP Smart Amp and also comes with FM radio. It has a fingerprint sensor on the rear side and measures 157.9×75.5×8.5mm with 175 grams weight.